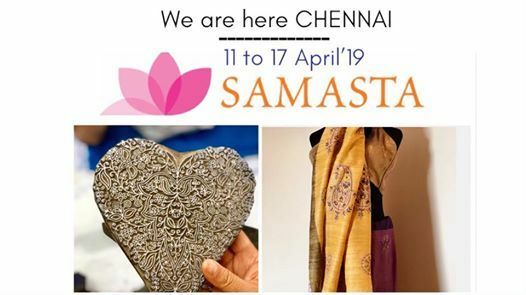 We are at the very elegant SAMASTA - Chennai with a curated collection of traditional Lucknow Chikankari. 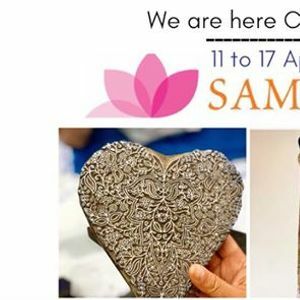 11th April to 17th April’19. 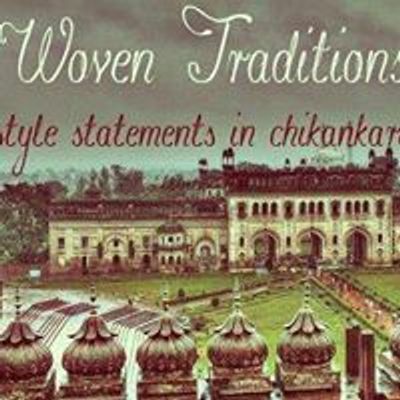 Woven Traditions brings the traditional Lucknawi chikankari work. Some of the most intricately hand embroidered garments.